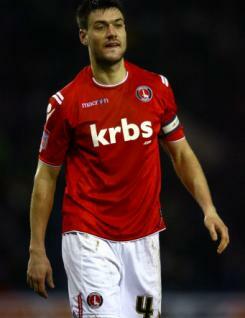 Johnnie Jackson is a midfield player who moved to Charlton Athletic in the summer of 2010 after spending part of the previous season on loan at The Valley.&nbsp; Johnnie is a creative player who has impressed when used in a central midfield role but has also been used on the left side either in midfield or at left back. He was the Addicks? regular penalty taker during 2010-11 and contributed further goals from open play to finish as the team's top scorer. &nbsp;Johnnie began his career at Tottenham and later had three seasons at Colchester United before spending a year at Notts County.